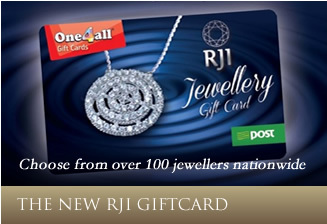 Lazlo Jewellers are a family business, established in 1967 and based on William Street in Galway. We are a Diamond Engagement Ring specialist with the largest selection of these rings in Ireland and something to suit all tastes and budgets. Makes stocked include Vera Wang, Roberto Cain and 88 Facet. We also can design and make rings to your own specifications on the premises. Jewellery repair is also available. 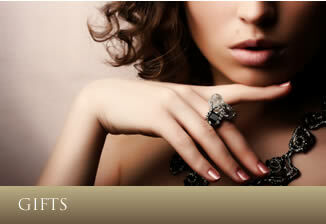 We are also pleased to offer a large selection of Gold and Silver Jewellery and watches. Call in today to find your special piece of jewellery.